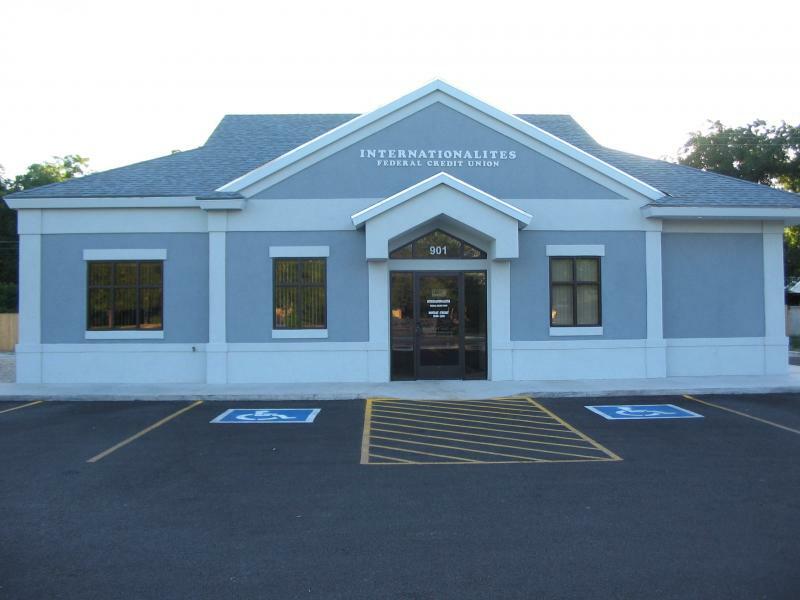 Welcome to Internationalites Federal Credit Union. IFCU is a non-profit organization owned and operated by its members for the benefit of all who belong. Our earnings are returned to the members in the form of affordable loans, competitive savings rates and other valuable services. Online Banking Now Available! Click on the Link Below!